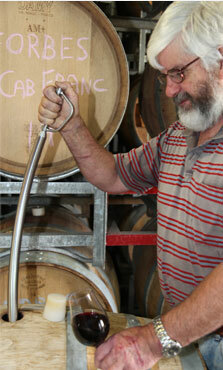 I have been working with wine most of my life, beginning as a cellarhand at Hardy’s McLaren Vale winery in 1974. 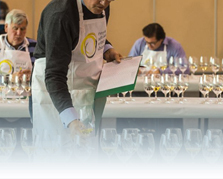 The following year I moved to their Barossa Siegersdorf winery and, under the inspired leadership of Brian Croser, we made some awe-inspiring Rieslings that took the Australian wine show circuit by storm. 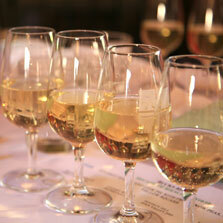 This was the start of my love affair with Riesling. Over the next few years, I studied Wine Science by correspondence, learning the theory and science to back up my practical experience. I bought a small vineyard at Springton, consisting only of old vine Riesling. A stint as winemaker at Saltram gave me the opportunity to work with some great reds, whites and an amazing cellar of aged fortified wine. 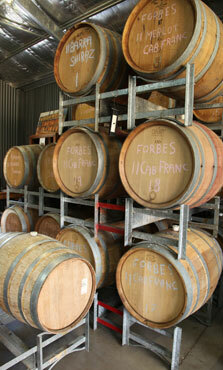 During this period I began Craneford Wine Co, initially using the old vine Riesling from my vineyard. I soon discovered that whilst this fruit made better than average young Riesling, a number of years of bottle age saw it develop a degree of complexity and power that I had never experienced in a white wine. My path was decided. I HAD to recreate this mouth filling, complex, flavour package. Bottle age was an obvious key, but I soon realized that equally, there is the need to start the process with very good, clean, flavoursome and balanced young Riesling. 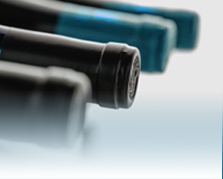 The foundation, like so many things in winemaking, comes from the quality of the fruit. I am the “and Forbes”, Colin’s older brother. While I may not be involved in the wine industry on a daily basis these days, I spent many years on the administrative and advisory side in wineries in the Hunter Valley, the Adelaide Hills and McLaren Vale. For quite a while I was a part-owner of vineyards in Eden Valley and Coonawarra. Currently I am the board chairman of a winery in Orange, NSW. 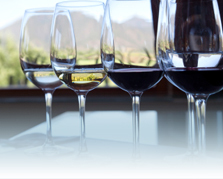 These associations have been driven by an interest in all aspects of the wine industry: the history, the romance, the regions and vineyards – and the flavours. In pursuit of that interest I have been fortunate in working with some of the great palates of the Australian wine industry. They have helped educate me about what makes great wine. I have toiled in vineyards with my brother over the years, planting, picking and pruning – as well as helping with administrative detail. 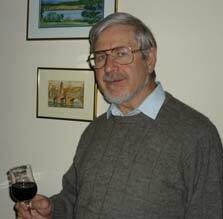 I have watched Colin making and ageing his Eden Valley rieslings in that time, and enjoyed the results with him – and exposed many friends to the wonders of aged riesling. 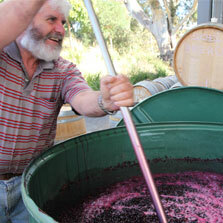 Colin has also been able to produce shiraz, merlot and cabernet with great varietal characters. It is a great pleasure, then, to be involved with Colin in Forbes & Forbes wines.